Add flush(), clear(). Not implemented for backends. Fix strange behaviors near eof: seek, stepForward, exit etc. 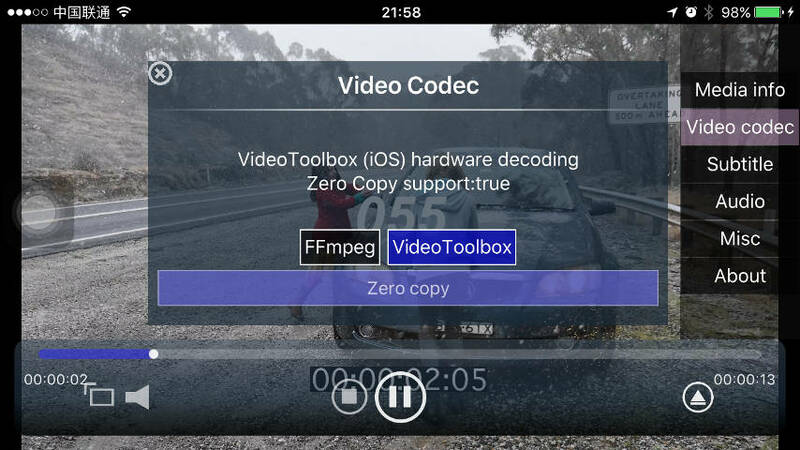 QtAV supports VideoToolbox for iOS. The decoding part is done by avcodec. What QtAV do is rendering the decoded frames. In this version, a new property interop is introduced in VideoToolbox decoder. It can be CVPixelBuffer, CVOpenGLES, IOSurface and Auto. CVPixelBuffer supports both iOS and OSX because it simply upload the frame plane data to textures, but data copy happened. CVOpenGLES is used by iOS and IOSurface is for OSX. No data copy. So it’s faster than CVPixelBuffer. But there are some bugs that the rendering can fail when switching from sw decoder to VideoToolbox 0-copy mode, or toggling 0-copy mode.